A new research paper by a Bank of Canada staffer says most of the proposed benefits of the technology known as blockchain don't really come from features unique to blockchain. In recent years, blockchain has been attracting a growing amount of attention as an efficient, highly secure, distributed-ledger technology with numerous applications — from easing cross-border transfers of funds, to creating a foundation for digital currencies like Bitcoin. But a staff analytical paper from the Bank of Canada is peeling back the layers of blockchain's proposed advantages and suggests most of its assets actually come from more-conventional technologies such as encryption and smart contracts. 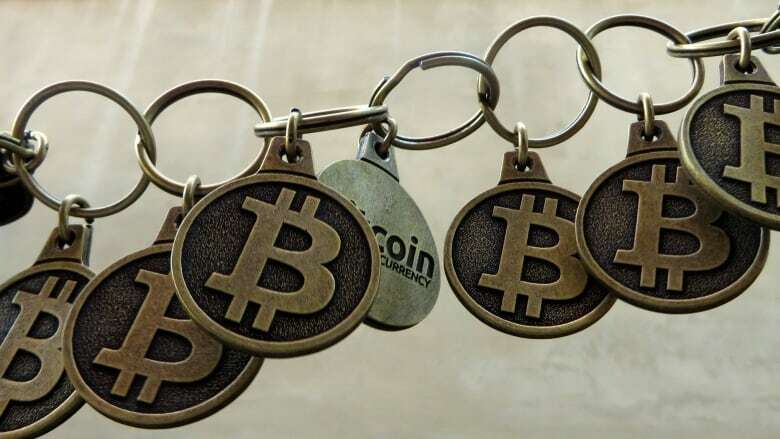 Author Hanna Halaburda also suggests the enthusiasm and uncertainty surrounding blockchain has an impact on the economy, for example, through optimistic valuations of blockchain-referencing startups. The central bank says positions presented in its staff papers solely represent the views of the author and may differ from those of the bank. Governments in Canada and businesses, including big banks, have dedicated growing pools of resources to studying the possible applications of blockchain — and even the Bank of Canada itself has been collaborating as part of a research initiative that has tested whether the technology could help underpin an inter-bank wholesale payment system.